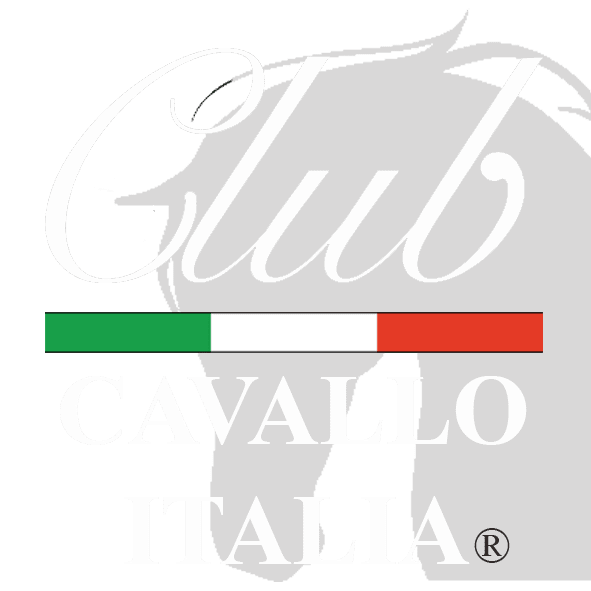 Andalusian Horse presented by Club Cavallo Italia. For you. The Andalusian Horse is also known as the Pure Spanish Race and its place of origin is Andalusia (in Spain) from where it takes its name, although the origins of this horse are quite controversial. In fact it seems that descend from the Berber and Arab horses arrived in Spain in 711 with the Moors, later crossed with native horses. Like the Arabian, for many centuries the Andalusian Horse was used to improve many native European breeds and, as some specimens were brought by Christopher Columbus on his second voyage to the conquest of America, the Andalusian Horse also helped to form a large part of American races. The Andalusian Horse is an agile horse, despite a certain heaviness, noble in bearing, manageable but, above all, has steps that only he can perform, like the Spanish step. The Spaniards consider of great value the tail that touches the ground and the very long mane: for this he takes great care and every evening the hairs of the Andalusian Horse are brushed and, to prevent those of the mane from ruffling, are intertwined a soft and slow braid. The Andalusian Horse is an elegant horse, harmonious and noble bearing is used in high school, in bullfights, where he expresses all his courage, and is considered a walking horse and, being a good jumper, for sports. One of his most famous descendants is the Certosino Horse derived from the selection of Andalusians from the late fifteenth century by the Carthusian monks of Jerez de la Frontera. Very similar to the Andalusian horse, but a little smaller, more rustic and less elegant, it is a saddle and light pull horse (gray or morello), bred only in Spain, and the Minorchino, more angular and less elegant than the progenitor , is widely used in circus shows for its ability to rear on command. Elegant, harmonious and noble bearing, the Andalusian Horse, bred in Europe and South America, is an excellent saddle horse, a good jumper and is considered above all a horse for walks and sports. Thanks for the visit and we look forward to it soon. Every Your visit is particularly welcome but before leaving our site discover our Tuscany Jewels Collection, naturally dedicated to the horse. Just a moment, please: if you liked the Andalusian Horse, send the page link to those who will appreciate it, we will be very happy and if you want to write us: info@clubcavalloitalia.it We always answer. Thank you again.